Tired of saving Princess Peach? Soon you’ll be able to save Princess Daisy in Super Mario Run’s new mode! According to the iOS App Store, a big update is heading to Super Mario Run on September 29, 2017. This update will add a new game mode called Remix 10, where players run through a set of 10 super short level sections. 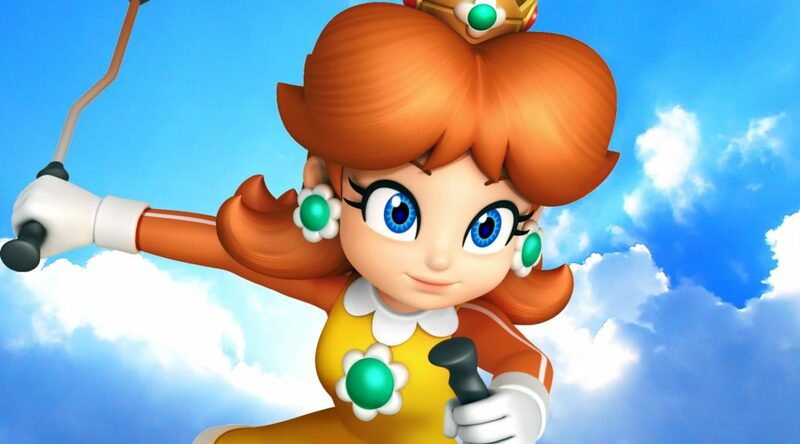 By rescuing Princess Daisy in Remix 10, players will unlock as a playable character in the other Super Mario Run game modes. The update will also add a new world called World Star, and you can even choose to listen to your own music while playing the game. Best part? For two weeks after the update drops, you can choose to unlock the full game at 50% of its price. Are you excited for the upcoming Super Mario Run update? Let us know in the comments below.